Enable the riders to get the taxi at their desired place with just a few taps on the mobile screen. Yes, that is possible with Easy Taxi Clone, a specially designed app clone just as Easy Taxi to serve the riders with the same concepts. There are separate apps and panels included in the Easy Taxi Like App package to enable the admin to operate the taxi business in a seamless way and let the app works efficiently with each different app platforms. Our prime concern is to serve our clients with the best quality taxi app so that they can present the best of them. Our Easy Taxi Clone is a result of dedicated work of our team so you will get the quality that you deserve while you come to us for a taxi app. 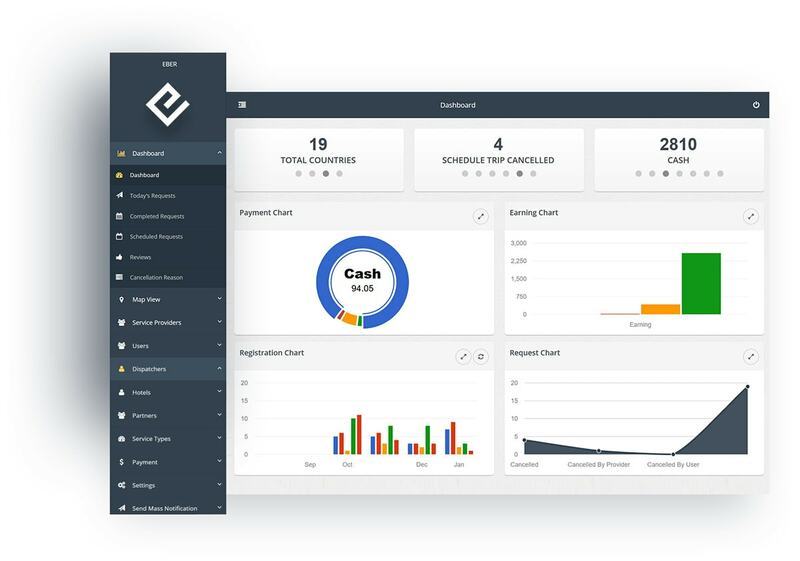 Being a business owner, you can access each element of the business very easily and each operation can be managed with the admin panel. You will get a combined app package that would work at its best on each different app platform. The performance would never be compromised. We will always be there beside you to work out on any difficulties may occur after the launch. Our maintenance and support team would do that. Register with the app, login easily and simply book a cab for instant use or schedule it for the future use. The nearest driver would receive the ride request and reach to the rider quickly to provide the taxi service. The ride will start instantly after the arrival of the driver and the rider will reach the destination comfortably. Multiple payment options facilitate the riders to pay with the most preferred way from all the available options. 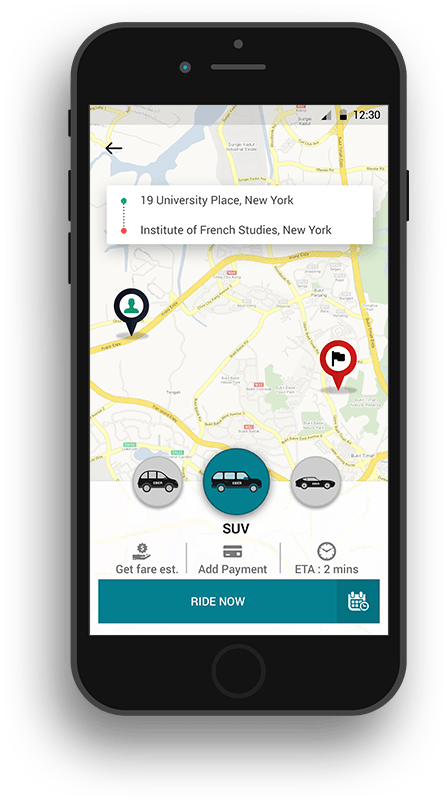 The riders can set their current and destination locations on the rider app`s map screen by typing it manually or they can simply pinpoint it. In any emergency or unwanted situation, the rider has a facility to cancel the trip where a single click will do all the things for the riders. The ratings and reviews are the areas where the riders can share their thoughts about the experience that they have with the Easy Taxi Clone. The riders can save their favorite location in the riders app so that they do not need to type the same location when they request a cab. The request option attached with the driver app enables them to accept the ride requests that are reflecting on the home screen of the app. 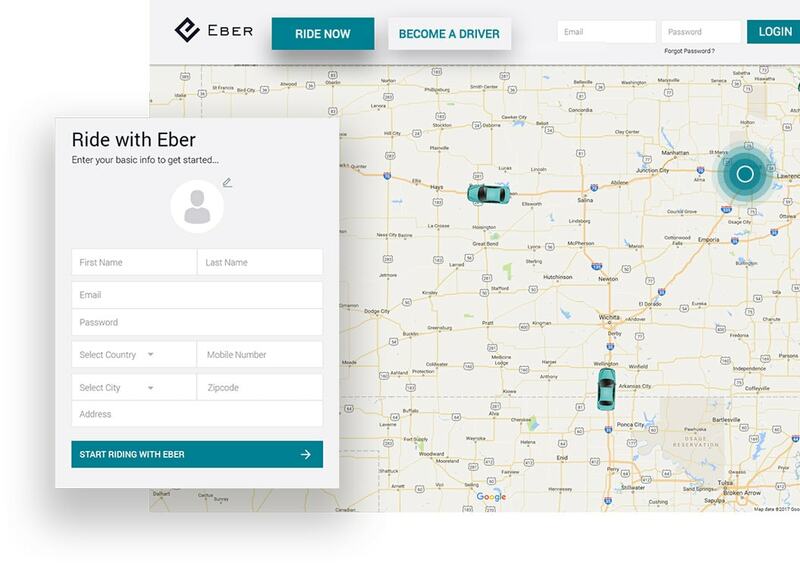 If the driver finds any ride information wrong or the service location is out of range or because of any other reason, the driver can cancel the trip. The drivers can call the rider in case of emergency or inform about any updates going to take place for the ride or delay in the arrival. The document verification can be done online within the driver app so that they do not need to run with physical documents for verification. The admin can check and manage the requests of the current day from the admin panel that is entitled as today`s request in the admin panel. 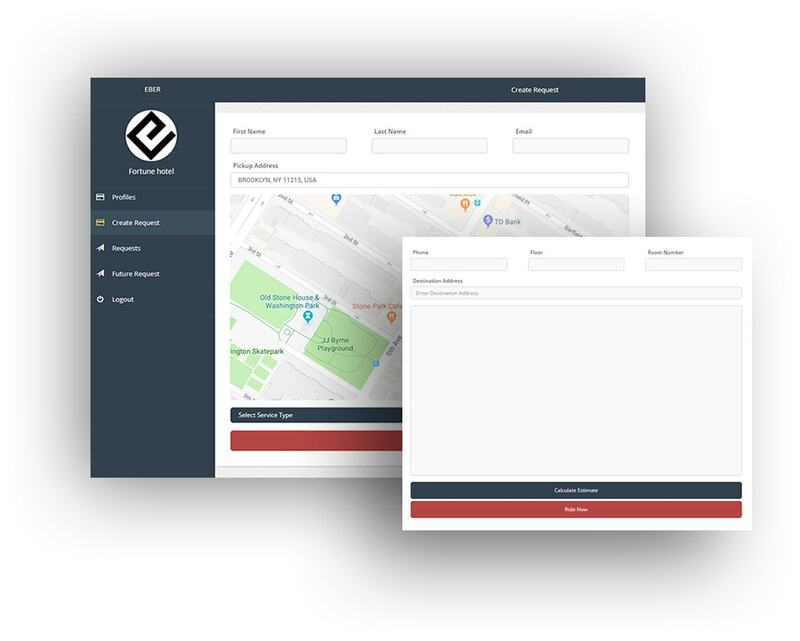 The admin can manage the scheduled ride requests from the admin panel that have been created for the future use by the riders, dispatchers etc. Same as the current day request the admin can see the requests and edit the requests along with all the details that have been already served. The ride requests that are still pending and the rider is waiting to be served with a cab service can be managed by the admin by sending a driver. 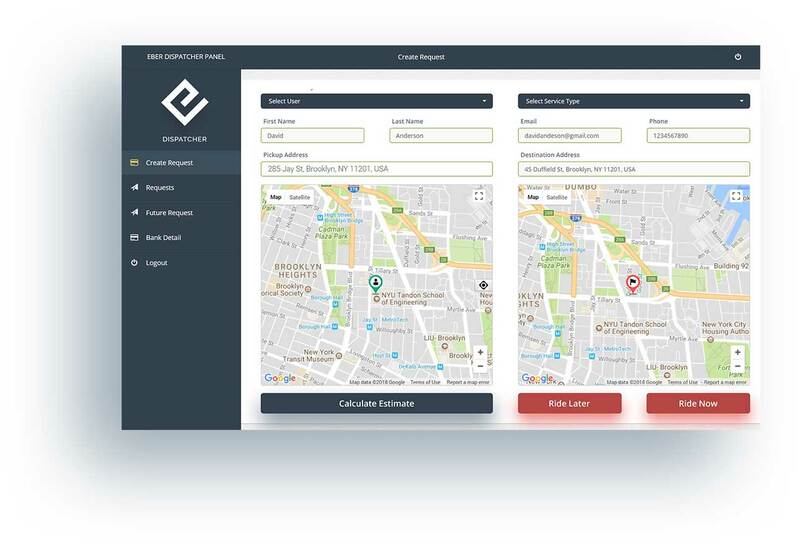 Registration and login are must for start serving as the dispatcher of the app where the dispatchers can create the ride requests for the riders. The dispatchers can manage the ride requests internally from the dispatcher panel where they can simply create or edit the ride requests. It becomes easy to filter the data with the help of date filters where the dispatcher needs to just enter the starting and the ending dates. The dispatchers can know and inform the ride fare even before the ride has booked for the service with the help of fare estimates feature. The riders can choose the type of vehicle according to their requirement. They will have a plenty of options in the rider panel to choose from. There would be multiple payment options available in the rider panel so that the rider can choose one according to their preference to pay. Ride for instant use or ride scheduling is possible to do from the rider panel. The rider can choose the option with just a tap on the relevant button. The riders can apply for promos from the rider panel so that they can enjoy the benefits each time while they ride with Easy Taxi Clone. The filters attached in the driver panel helps the drivers to filter out the required data within a very less period of time so that they can focus on serving. The drivers can manage the service vehicles internally in the driver panel where they can add or remove any vehicles or can edit the details. The bank details section of the driver panel allows the drivers to enter sufficient bank details so that they can get paid directly in their bank account. The documents that are necessary for the verification and in order to start providing service can be uploaded in the driver panel for verification. 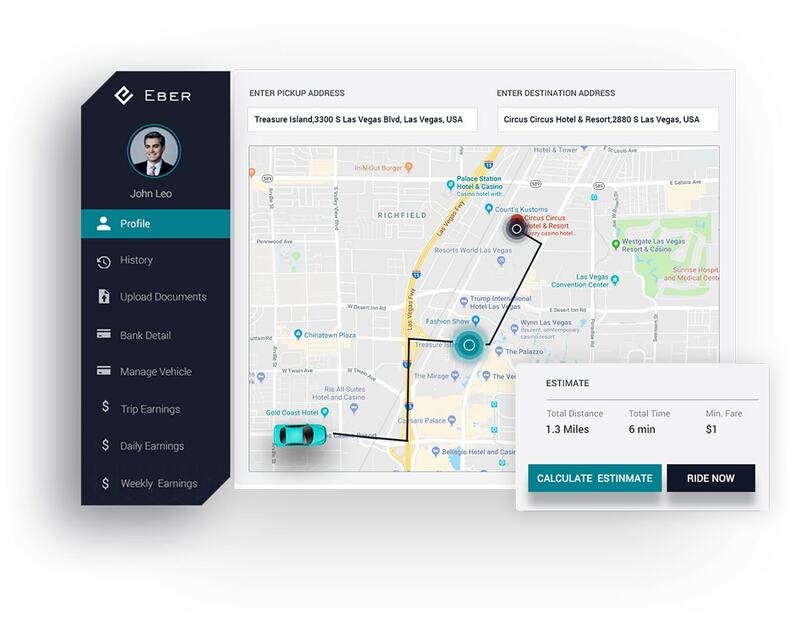 The partners of the Easy Taxi Clone can create their separate profile from the partner panel and they can manage different kinds of details. The partners can create ride requests on behalf of the riders from the partner panel. They can add necessary details to the system to do that. 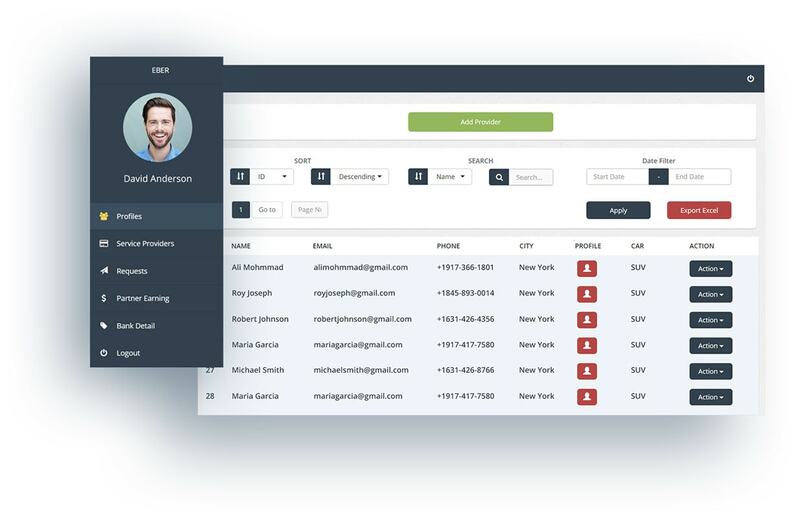 The partners can manage the service providers of Easy Taxi Clone internally in the partner panel where they can add or remove service providers. Checking earnings internally within the partner panel is possible. The partners can check the earnings in various analytical ways for a better idea. The feature of social media login enables the hotels to login into the hotel panel in the easiest way an save the time to spend it on other works. Booking the rides for the guests by entering the required details is possible with the hotel panel. The hotels can book instant or scheduled rides. The hotels can check the ride request history in the hotel panel. The request history of the rides will store all the history of the created rides. The hotels can create a profile from the hotel panel where they can add different details related to the hotel and that could help to identify it. 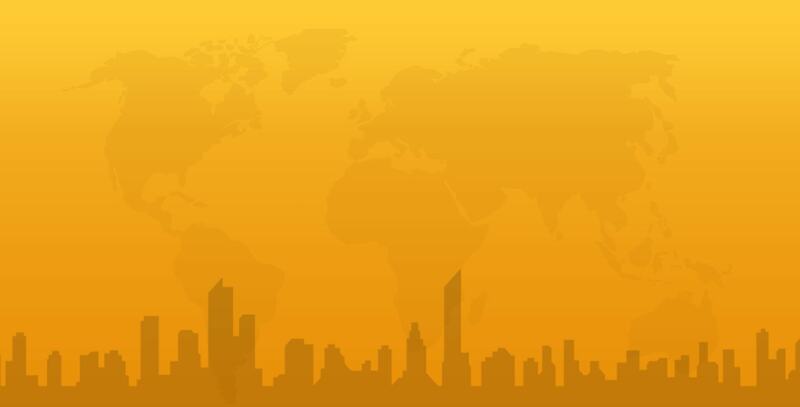 Easy Taxi is a Brazilian origin taxi app that got popular in a very short period of time after its launch in 2011. 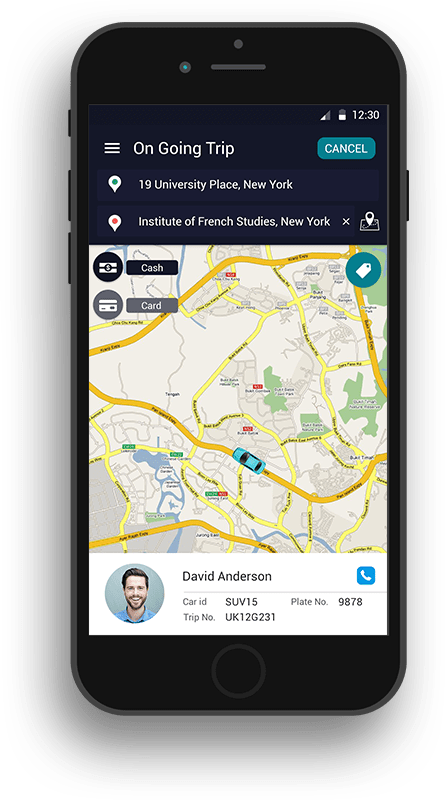 The main focus of this taxi app remains to reduce the inefficacy of taxi facilities that the riders usually find with their local taxi services. With the same goal and following the same business model, we have launched Easy Taxi Clone to support the inspired minds with an ultimate taxi service app. Now the entrepreneurs do not need to worry to get an app to start the business. Instead of that, they can instantly head towards the success with an efficient app. Explain Us Your Special Business Needs. We Will Include It In The Current Solution. Start Serving With Unique Offerings. 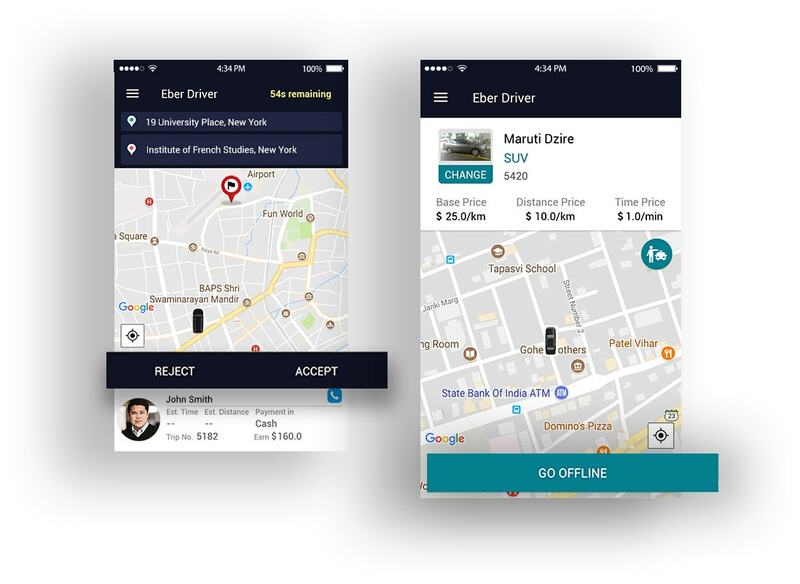 Excited To Know More About Easy Taxi Clone And Want To Have A Quote?